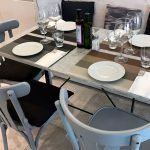 Our favourite Mallorca Restaurants so far…. 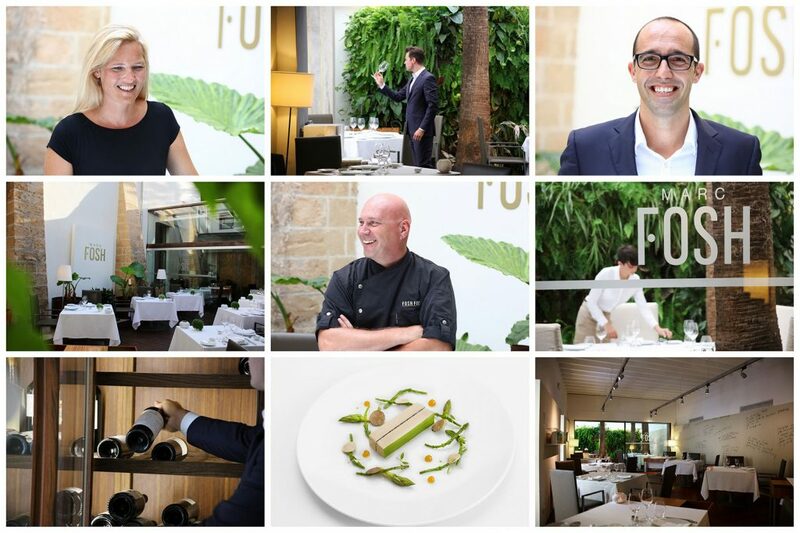 Whilst we were carefully putting together our Mallorca portfolio, food was always at the forefront of our minds. 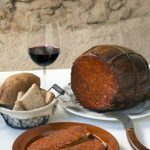 The Mediterranean destinations we’ve chosen have deep culinary traditions, and the dominant flavours of the Iberian peninsular are amongst our favourites. 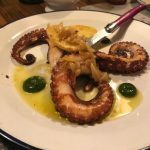 As the food scene in Spain goes from strength to strength, Mallorca is easily rivaling Madrid and Barcelona. 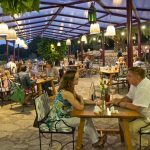 The island is full of extraordinary and wonderful places to eat – you could spend months on a gastronomic tour. Thinking you may only have a week, we’ve tried to narrow it down for you, and listed here are some very different places. 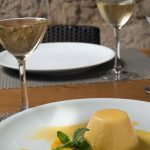 From simple tapas to Michelin star fine dining; from the cosmopolitan heart of Palma to the seafood beach restaurants along the coast and family run restaurants in hilltop fincas, there should be something to suit most peoples’ palates. 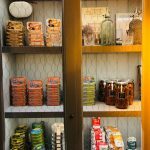 Ok, we’re very biased, as this just happens to be one of our handpicked hotels, but the food in Marc’s eponymous restaurant really is sublime. It is also incredibly good value considering it holds a Michelin star. 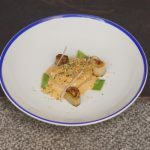 Creative, fresh, local and seasonal ingredients are served theatrically as a set lunch or as tasting menus for the more formal dinner setting. 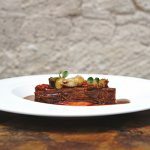 Inspired by food from all over the Balearics, it mixes modern and traditional, and also includes an excellent eight course vegetarian menu. 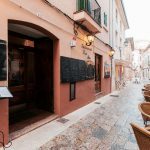 Situated in Palma and close to the Convent de la Missió this retro decorated restaurant is a must visit if you are in the area! 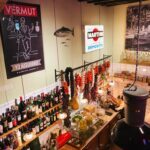 With a buzzing atmosphere, quirky and delicious food (try the tapas), welcoming service and all at a resonable price this place is understababy popular. 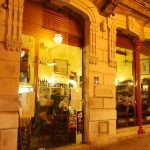 You cannot book so you may have to wait a little while for a table but this allows you time to have a seat and drink at the bar to sample their infamous vermouth. You always know when you’ve found somewhere good when it’s full of locals. 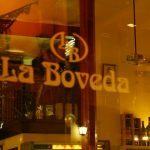 With a buzzy tapas bar at the front and a cosy restaurant at the back, La Boveda is a great place to start or finish the evening. And if you get the right night, you’ll eat to the sounds of live Spanish guitar. 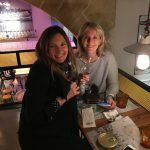 Stop for an aperitif and choose from classic tapas selections in large platters along the length of the bar – the albondigas gets our thumbs up – or book a table for dinner and wash it down with some very reasonable house wine. 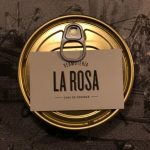 You’ll need to book in advance to eat here, as this family run finca only has very small sittings and a dedicated following. 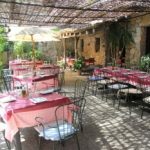 Home grown produce and own reared lamb, the food is beautifully fresh and typically Mallorcan, and atmospherically served in an old courtyard by charming and friendly waiters. The set six course dinner is incredibly reasonably priced. And if you’re staying at Cam Simoneta or Pleta de Mar, Es Coll d’Os is just up the road. If you’re after some of the best paella in Mallorca, be prepared to walk an hour to get there. 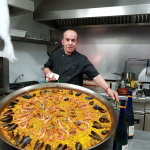 A hike through the scenic Son Marroig estate brings you to this magical restaurant, where you’ll be rewarded by fabulous cliff top views of the sea and utterly delicious paella cooked over a wood-fired grill. If you can’t choose between the mixed, seafood or vegetable paella, try the set menu which has all three. The garlic prawns here are something else, and add this to a sunset dinner, you’ll remember your visit here for a long time. And if you’ve even too much, you’ll work off the calories on your walk back up. 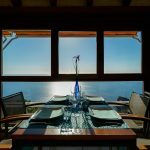 To do it in style, you can take a boat from Port de Soller, but either way, you need to book in advance. 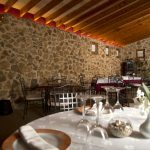 Just up the coast from Sa Foradada, you’ll find Es Vergeret in the foothills of the Serra de Tramontana. 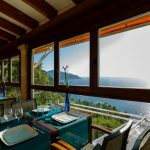 It’s quite a drive to get there, with narrow roads and hair pin bends, but the views of the cove below and the surrounding mountains from the large terrace make it worth it. 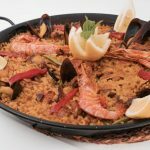 Locals and visitors eat side by side, choosing from a simple and traditional Mallorcan menu – the seafood paella is delicious. Book ahead and ask for a table outside. 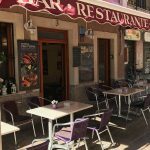 Tucked down an alley, close to Plaza Mayor is the extremely popular, family run Bar Nou. 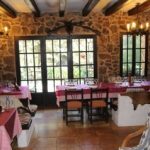 The variety of paella and tapas is quite overwhelming, and all freshly cooked following traditional recipes. 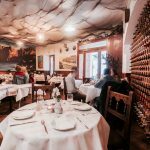 Frequented by locals and visitors who return year after year, this restaurant definitely delivers on flavour and quality, and best of all, at very reasonable prices. Make sure you get a table on the terrace. 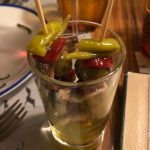 A native Mallorcan, Santi Taura and his eponymous restaurant have quite rightly gained a tremendous following on the island and beyond. 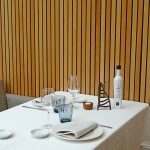 The stark and minimalist décor shout cosmpolitan, whilst the food with its origins firmly in traditional recipes has been given a modern twist. There is no menu, just a six course tasting menu that changes weekly. Save some room for cheese though! Once again, you’ll be presently surprised at the prices, but you’ll need to book a few months in advance. 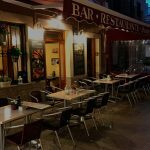 Just behind the harbour in Port de Pollensa, this family run traditional restaurant serves some of the best paella you’ll find on the island. 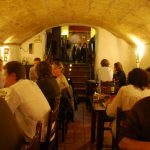 Its reputation for delicious home cooked fare (the fish stew is their signature dish) and charming, friendly staff, sees people coming here more than once during their stay. Take a table outside and watch the world go by, over a bottle of the house wine. 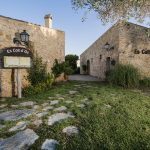 The Es Serral estate in the north east of the island has been in the same family for generations, with the restaurant being established by husband and wife team, Sebastian and Margarita. He grows the vegetables and she turns them into fabulous traditional Mallorcan dishes. The lamb and pork is locally reared, and the seafood is naturally fresh from the Med. 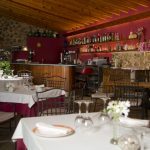 Inside is cosy and beautifully decorated, but for a truly magical dinner, eating out on the terrace, overlooking the countryside, is essential. 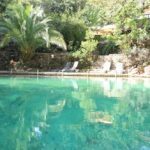 There aren’t that many restaurants with their own freshwater swimming pool, making Es Guix an essential lunch stop if you’re exploring the Tramuntana mountains. The drive up to here is worth it alone, but the food is truly delicious and the setting is stunning. You will need to book in advance, and we recommend ordering the suckling pig, for which it’s famous. Soak up the sun, enjoy deliciously fresh Mallorcan dishes, served by friendly staff, and you’ll struggle to leave at the end of the afternoon! *Please note some of these images on this blog are taken off the restaurant websites.